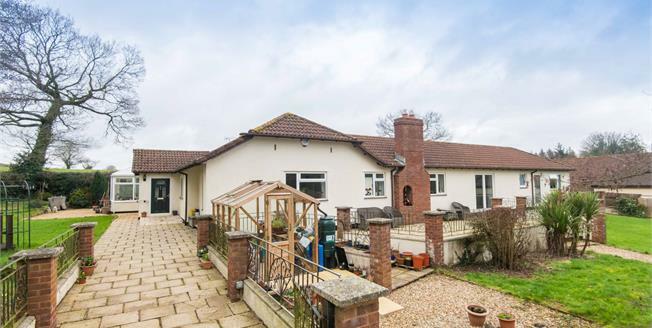 The property stands down a private driveway serving just three properties, adjoins fields with lovely outlooks. The grounds are level, mature and nicely enclosed by mature hedging and include a wide variety of attractive trees, shrubs and plants. They are divided by a meandering brook, The property itself is wheelchair friendly and has various access points to the central courtyard which is a good size, completely private with a splendid swimming pool.